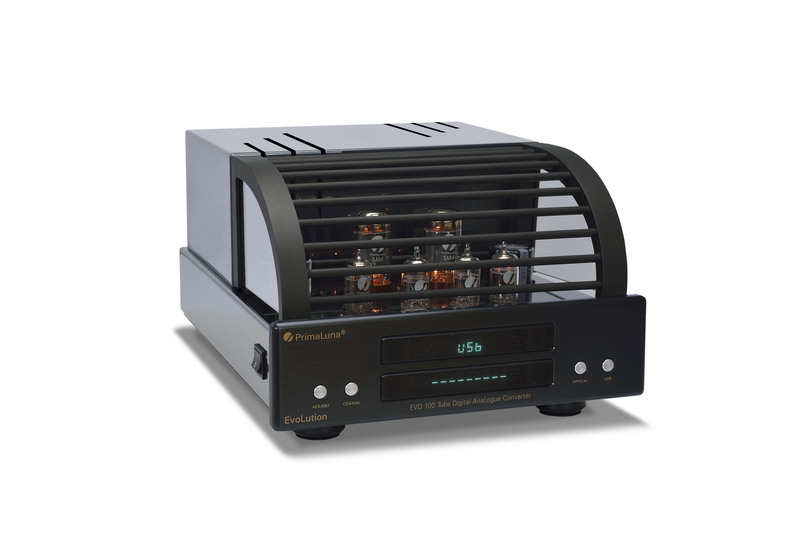 Upscale Audio’s Kevin Deal is excited about PrimaLuna’s new DiaLogue Premium integrated amplifier ($3199), and I can’t blame him: The DiaLogue Premium uses six 12AU7 tubes, said to produce a wider bandwidth, greater dynamic range, and improved bass control over previous DiaLogue models; users can have fun swapping between 6L6GC/KT66, EL-34/KT77, 6550/KT88, and KT120 power tubes; a “Bad Tube Indicator” lets you know when a tube has expired and provides automatic bias adjustment; a high-quality Alps potentiometer should provide long-lasting, quiet volume control; and, like every PrimaLuna amp we’ve seen, the DiaLogue Premium is beautifully built and finished. 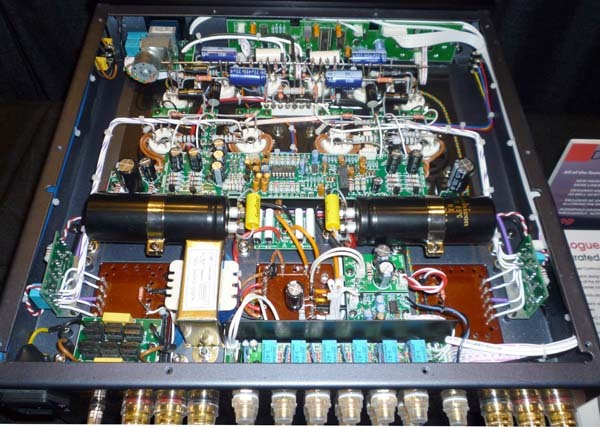 A look inside the PrimaLuna DiaLogue Premium integrated amplifier ($3199) reveals neat point-to-point wiring and high-quality parts, like Takman resistors and SRC tinfoil capacitors—stuff that an amp-lover like Art Dudley might appreciate. 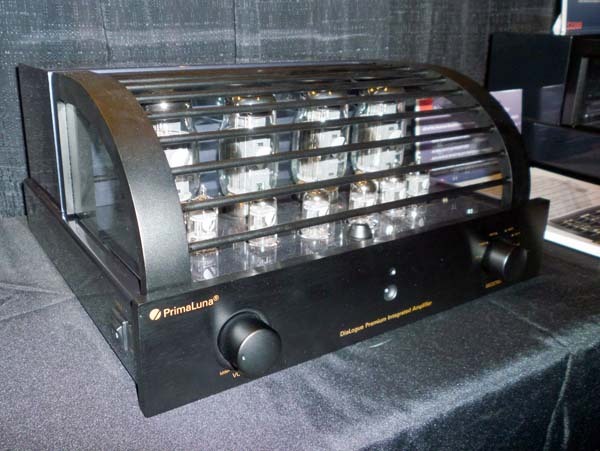 This entry was posted in CES Las Vegas 2012, DiaLogue Premium and tagged audio, electronics, hifi, music, primaluna, tube amplifier. Bookmark the permalink. Can I put in my dialog 7 , KT120 ? @shmilo Physically you can. We know of people doing it. We have no problems reported. 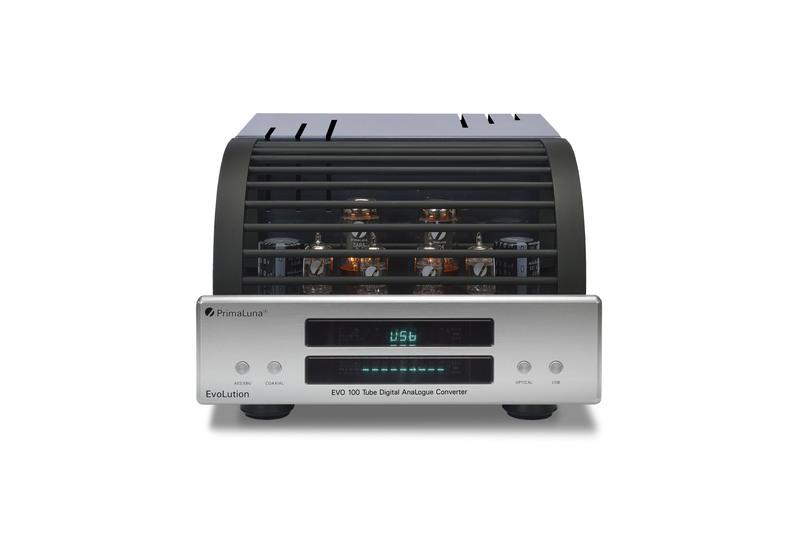 But … the DL7’s are NOT built and specified to be able to handle these tubes. The powersupply is just a very little bit below what is actually specified for use with these tubes.